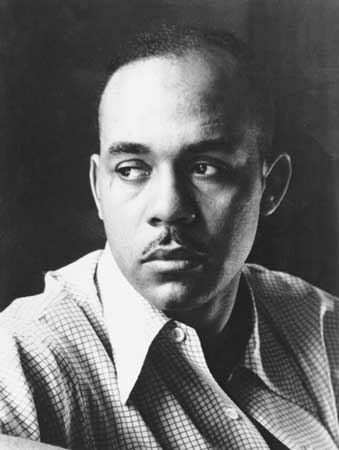 Ralph Ellison was born in 1913 in Oklahoma City. He grew up in the Deep Deuce District, attended Douglass High School, and enjoyed the area’s thriving jazz scene of the 1920s and early 1930s as a trumpet player. In 1933, he hopped a freight train and made his way to the Tuskegee Institute in Alabama to study music. A few years later, while working for a summer in New York City, he fell in with Harlem literary luminaries such as Langston Hughes and Richard Wright, abandoned his college degree, and began to pursue his calling as a writer. After years of struggle, his 1952 novel Invisible Man won the National Book Award and launched the writer upon a career of literary laurels that would eventually include his election to The American Academy of Arts and Letters and the French Ordre des Arts et des Lettres as well his receipt of the Presidential Medal of Freedom and the National Medal of the Arts. Through his fiction—in Invisible Man and beyond—Ellison interrogated the experience of alienation based on racial prejudice as well as the nature and causes of American racism. His essays (collected in his lifetime under the titles Shadow and Act and Going to the Territory) deal with a range of subjects including American literature, jazz music, painting and sculpture, and the contribution of African-Americans to American culture. His novel Invisible Man has been translated into over fifteen languages worldwide, was ranked nineteenth on the Modern Library’s 1998 list of the 100 best English-language novels of the twentieth century, and remains a staple of high school and college syllabi to this day. 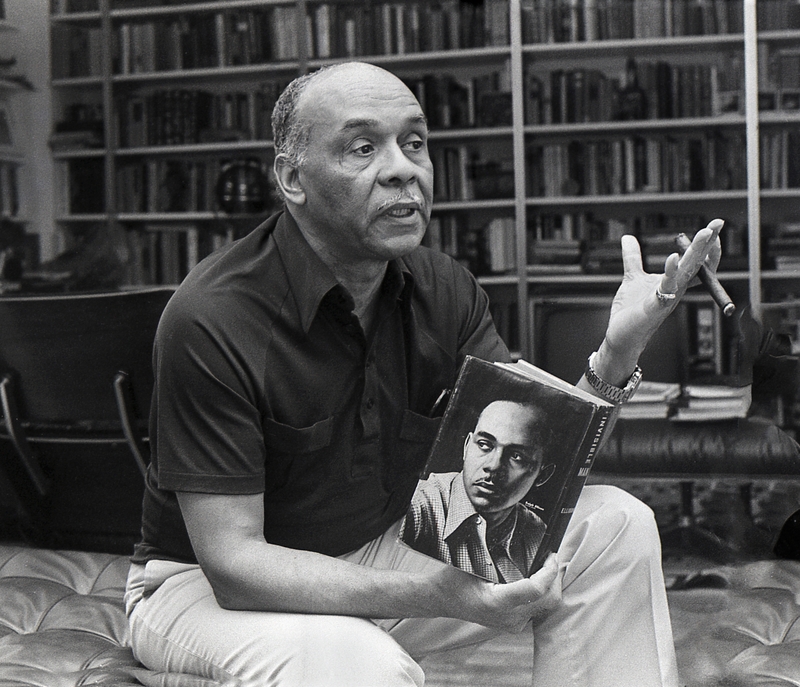 For more on Ralph Ellison, please visit The Ralph Ellison Foundation. I had such a great time. I can’t wait til next year.